Kira Carbonneau is a graduate of the Educational Psychology program from the University of New Mexico. 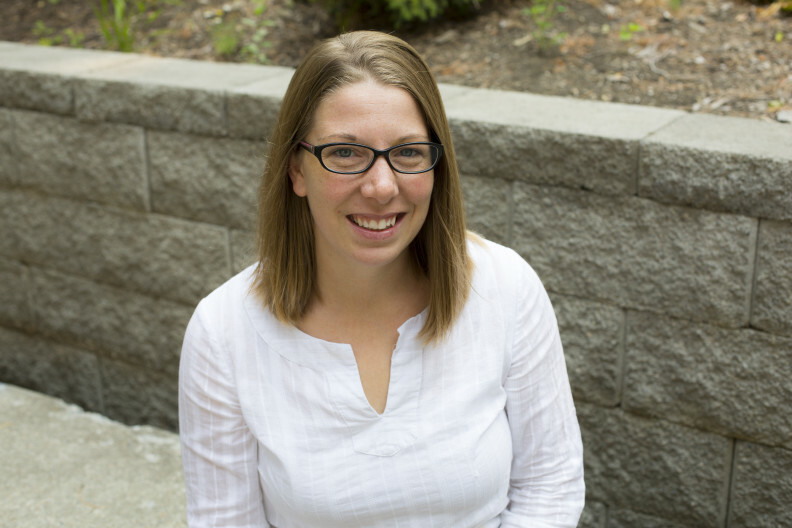 Her research examines issues at the intersection of cognitive theory and classroom application and includes interests associated with: cognitive principles of instructional methods, instructional manipulatives in early childhood education, mathematics education, executive functioning, self-regulation, and embodiment. Kira’s most recent research assesses the efficacy of manipulative-based instructional strategies within elementary classrooms. Dr. Carbonneau teaches courses related to learning theories, embodied cognition, statistics, and quantitative research methods. Lemberger-Truelove, M., Carbonneau, K.J., & Selig, J.P. (In Press). The Role of Social-Emotional Mediators on Middle School Students’ Academic Growth as Fostered by an Evidence-based Intervention. Journal of Counseling and Development. Carbonneau, K.J. & Marley, S.C. (2015). Do Realistic Manipulatives Moderate the Effect of Instruction on Preschool Children’s Learning? Journal of Experimental Education. 83 (3) doi:10.1080/00220973.2014.989306. Carbonneau, K. J., Marley, S. C., & Selig, J. P. (2013). A meta-analysis of the efficacy of teaching mathematics with concrete manipulatives. Journal of Educational Psychology, 105(2), 380–400. doi:10.1037/a0031084.